Cooler fall and frigid winter months are rapidly approaching. 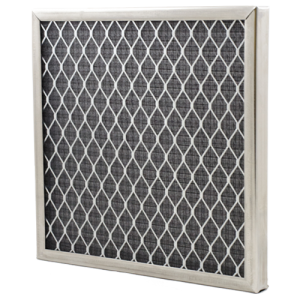 A high-quality furnace filter can substantially reduce the amount of airborne dust, pollutants and allergy triggers in recirculated air. 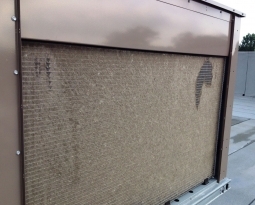 Furnace filters are also needed to keep an HVAC system cleaner so that it can run more efficiently. 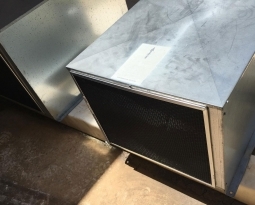 Installing a washable electrostatic air filter into an HVAC system is an economical and environmentally friendly way to increase indoor air quality. 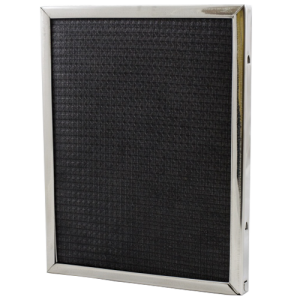 So which Permatron air filter is right for you? 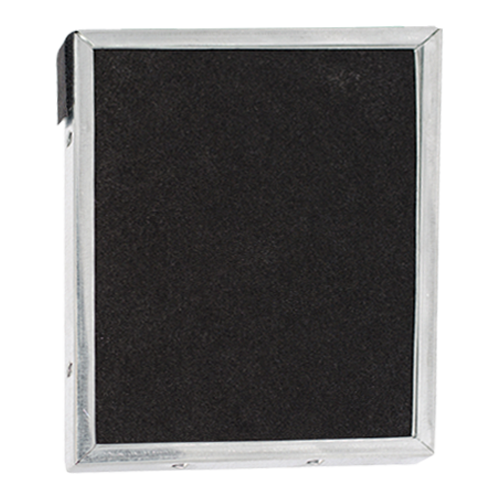 reinforcement are securely encased within a triple steel frame construction. 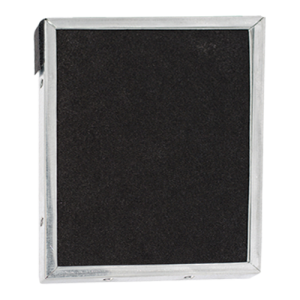 A prefilter and an afterfilter within the outer frame allows for high dust holding capacity without the threat of the air filter face loading and clogging up. 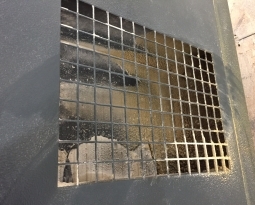 The unit’s stainless steel frame contains strategically placed drain holes for through cleaning. Lifetime warranted. -DustEater Model DE features high allergy relief, ideal for newer equipment. –DustEater Easy Flow Model EF features a low resistance to air flow, ideal for heat pumps, sensitive 90+ furnaces, and older systems with limited air flow. 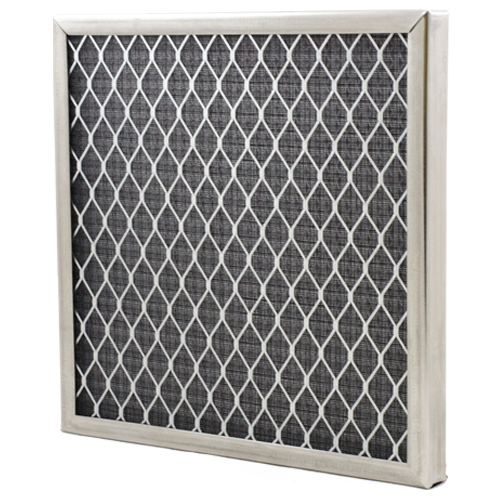 Delivering highly efficient air filtration thanks to a unique combination of woven electrostatic polypropylene, corrugated steel, and nonwoven polyester air filter media, LifeStyle Plus is optimized to deliver peak performance and backed by a lifetime warranty. -LifeStyle Plus Model MF is designed for high particle arrestance efficiency and allergy relief. –LifeStyle Plus Model LR is designed with minimal 0.07″ w.g. 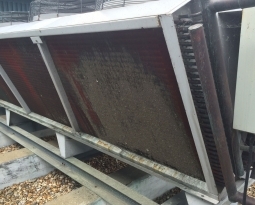 initial resistance to air flow for systems with limited air flow, while maintaining good particle arrestance efficiency. control. 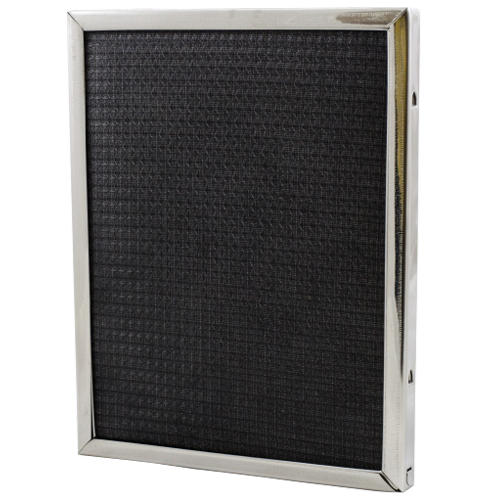 The ideal furnace filter for homes with lingering pet, hospital or nursery odors, cooking spices or smoke fumes.